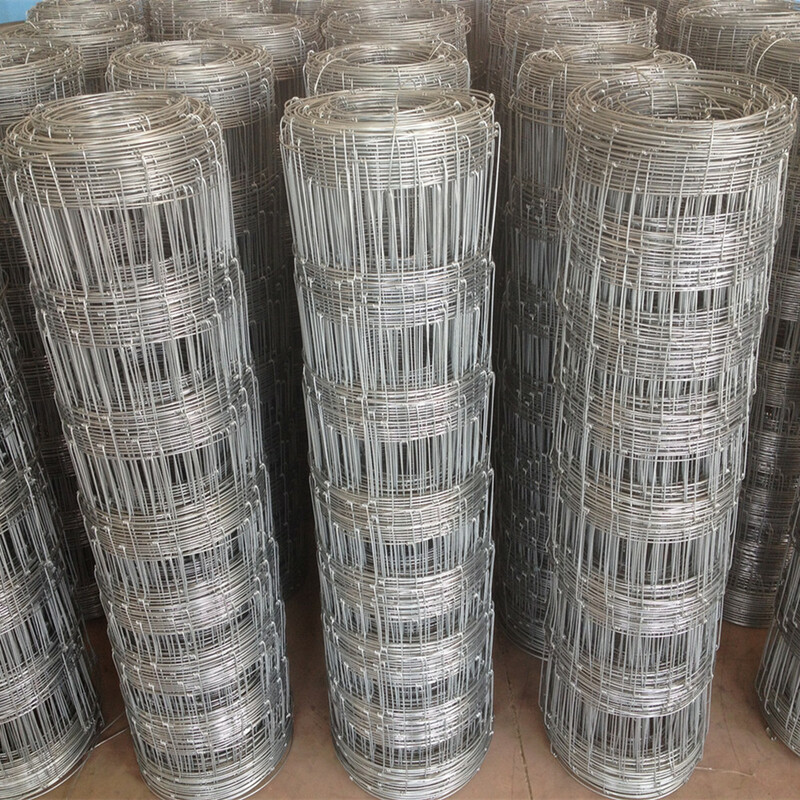 Product categories of Field Fence, we are specialized manufacturers from China, Field Fence, Gym Playground Fence suppliers/factory, wholesale high-quality products of Football Sport Field Fence R & D and manufacturing, we have the perfect after-sales service and technical support. Look forward to your cooperation! Field Fence is mainly used for: grassland construction in pastoral areas, can build grasslands and implement fixed-point grazing, grazing by grazing. It facilitates the planned use of grassland resources, effectively improves grassland utilization and grazing efficiency, prevents grassland degradation, and protects the natural environment. At the same time, it is also applicable to establish family farms with agricultural and pastoral specialized households to establish frontier defense, farmland boundary fences, forest nurseries, closure of mountains and forests, enclosure of tourist areas and hunting areas, and isolation and maintenance of construction sites.